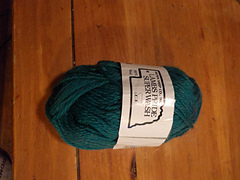 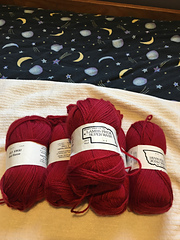 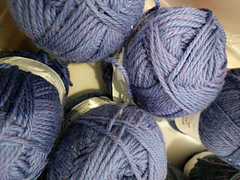 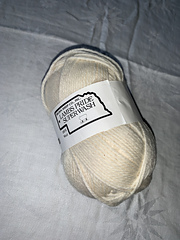 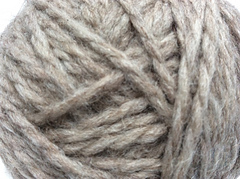 Also sold in 50 gram skeins with half the yardage. 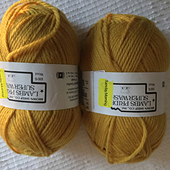 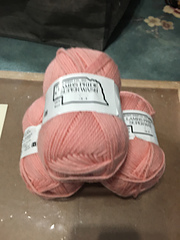 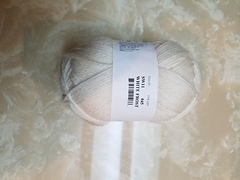 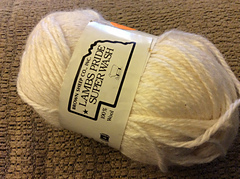 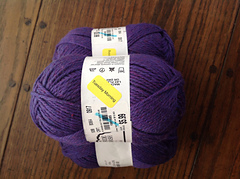 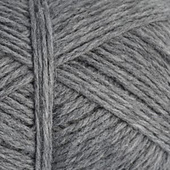 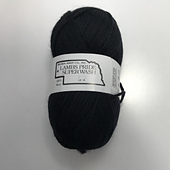 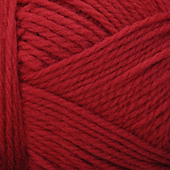 NOTE: The company website says this yarn knits to 18 st.=4”. 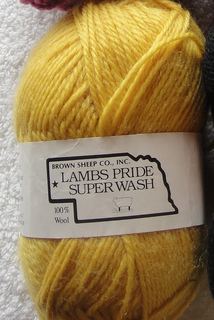 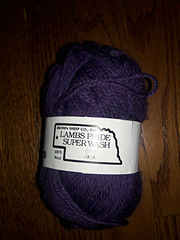 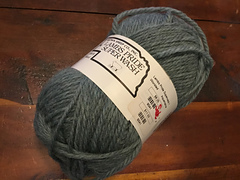 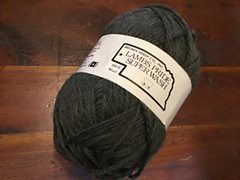 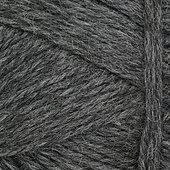 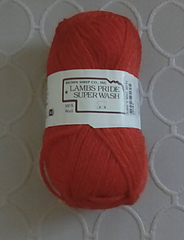 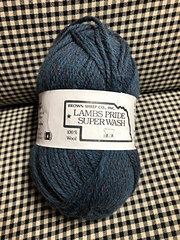 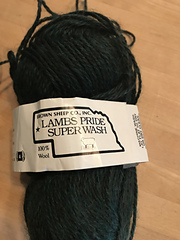 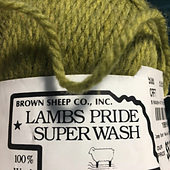 This gauge seems to be a bit loose for this superwash worsted, which is quite a bit thinner than Lamb’s Pride Worsted: the non super wash, aran weight mohair & wool blend singles version from Brown Sheep. 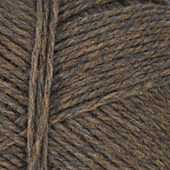 I would consider it to be a DK.